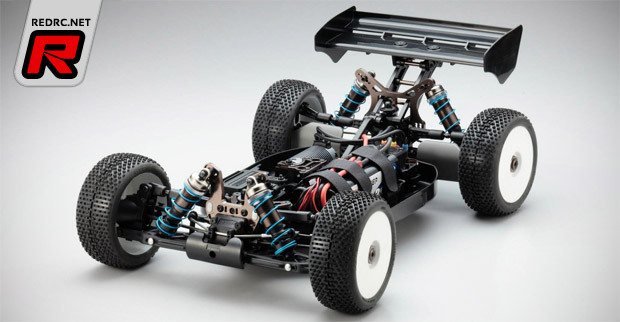 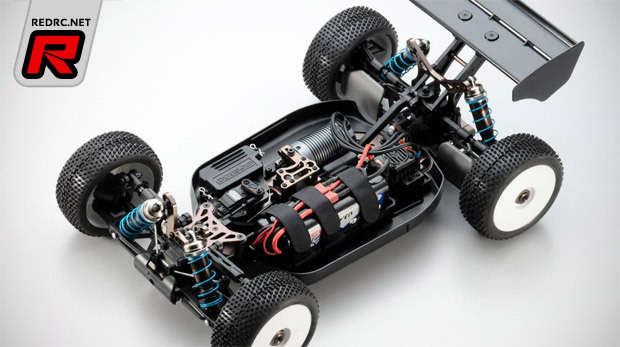 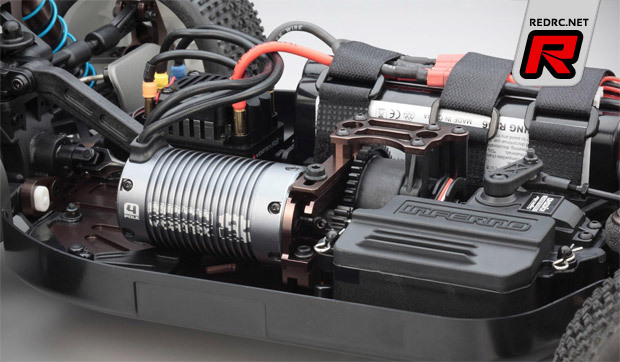 Kyosho have announced their new MP9e TKI, a kit which includes many of the features developed over the last few years for the World Champion TKI3 nitro-powered car. 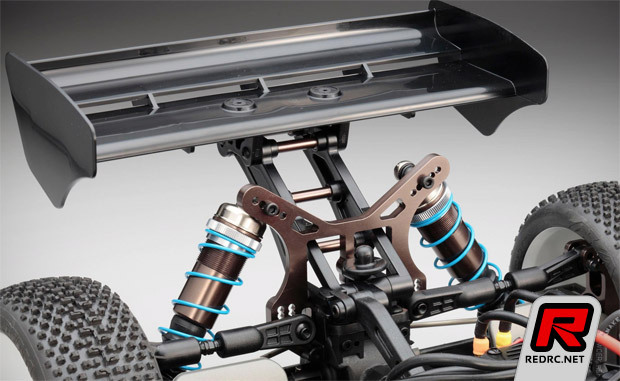 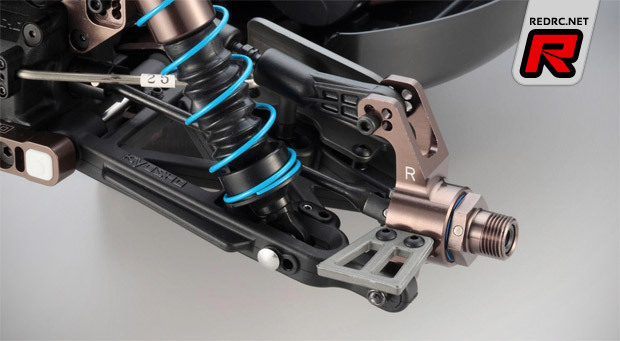 It includes the shorter rear shock tower and the medium length shocks and the shocks feature threaded spring pre-load adjusters and the popular genuine Kyosho Matched light blue springs. 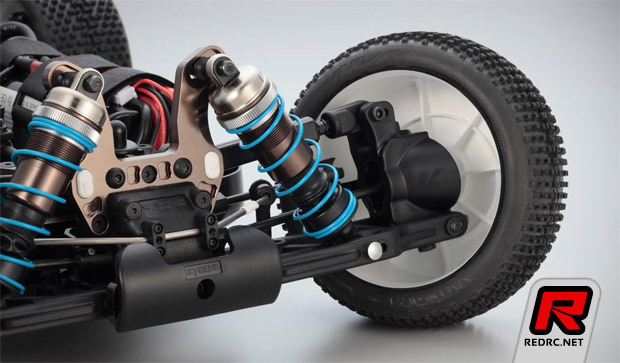 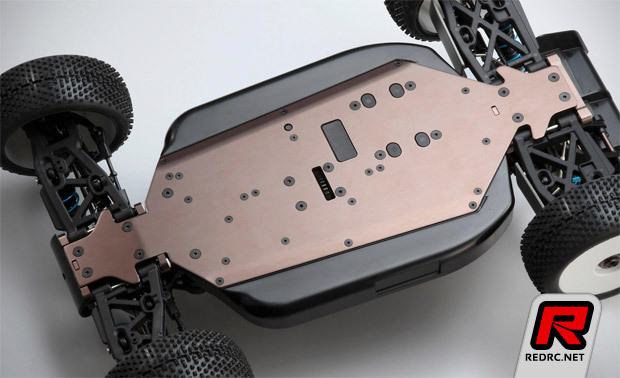 It also includes the heavy-duty driveshafts, reinforced bulkheads, stronger upper arms, milled and anodized adjustable motor mount, milled aluminum rear hub carriers and much more.